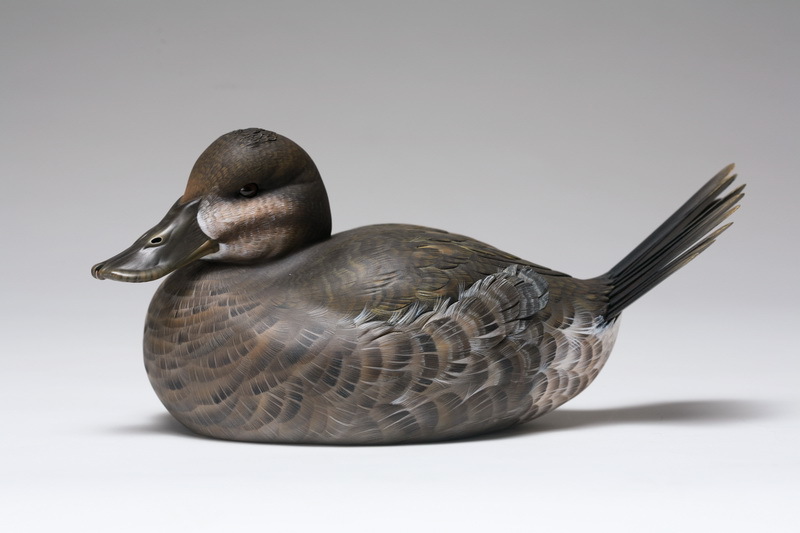 World of Decoys is proud to be able to showcase carving shows from present to past years . Thanks to carvers attending these shows and pictures from the clubs themselves . Browse thru the carving show pictures and check back often as more shows are being added as soon as we get them submitted . Let us know how you enjoy these pictures and leave me a comment . At the bottom of each page we have a comment form - please let us know how we are doing and at the same time you will be added to our Newsletter . Tell your friends about us and spread the word. 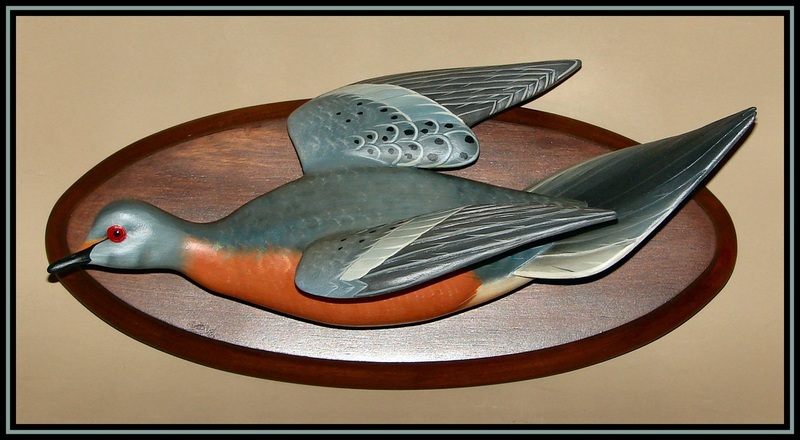 World of decoys is proud to be adding this page Carving Show Pictures . Carving shows are added as we get them . They have plenty to look at now and even more are being added as we get them . Our intention is to add as many carving shows and carvers as possible . The carvers section is made that each carver will have their picture , information about yourself with your phone number, email address and three pictures of their choice of decoys or carvings that they did. Instead of a book form of whose who in the carving world people can see a sample of their work and have the information on how to get in touch with them if they want to buy some of their work. There are many carving clubs in the country with carving competitions going on all times of the year. On some sites they list the winners in different categories but you don't really have an idea who they are. By doing this we hope to encourage carvers to be listed on our web site. 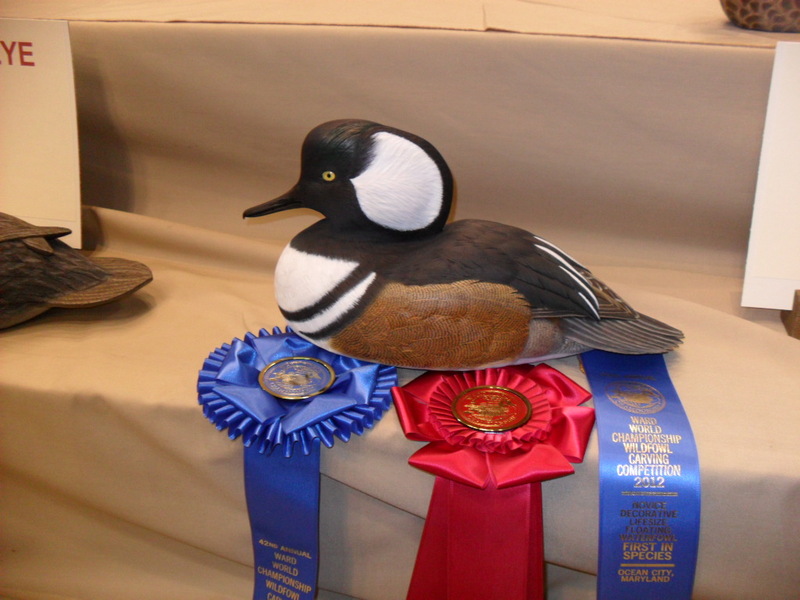 If you are in a carving club, have all your members listed here with pictures of their work . It doesn't matter if you are a novice carver or professional. 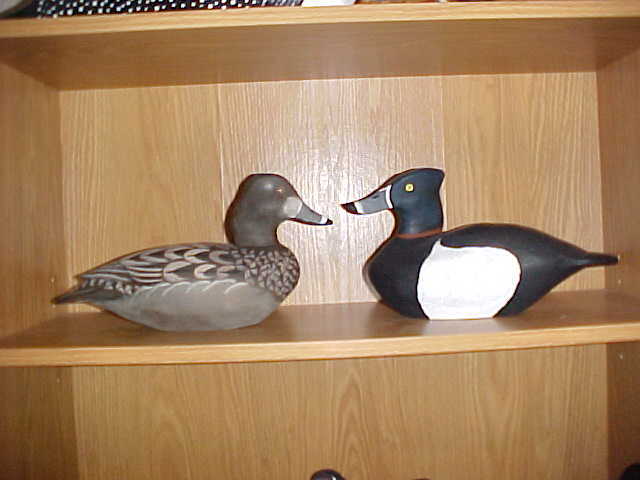 It doesn't matter if you carve song birds, decoys, fish, caricatures or whatever just send us pictures of your work and information about yourself and how to get in touch with us and we do the rest for you and at no cost at all for you. Don't hesitate get listed now. Send us the information about yourself to be added to our carvers list. It doesn't matter if you are a novice or professional it pays to get listed. Let us know what you like about our site and how we can improve on it.